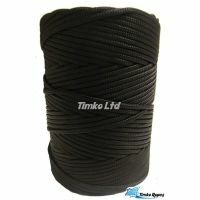 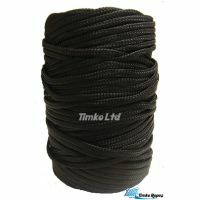 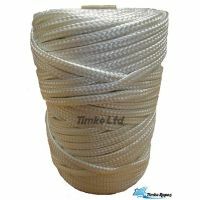 Our braided woven nylon twine, cord or string are available in 1kg spools. 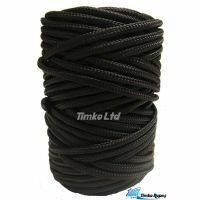 They come in a range of diameters including 2mm, 3mm, 4mm, 5mm & 6mm and are 16 plait construction. 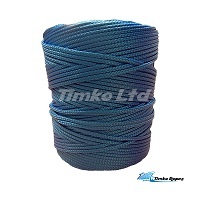 Supplied in coloured white, black, green, blue, red, yellow and purple. 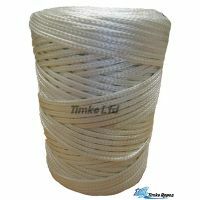 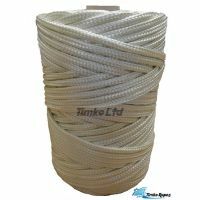 These soft synthetic braided (plaited) cords can be used for hundreds of different applications at work or for at home including hanging pictures up, blind cords, craft, pull cord, kite lines, purse nets, starter cords, long nets, fox nets and drag lines. 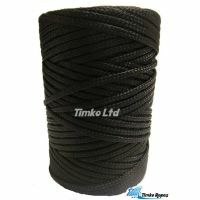 Our braided nylon twine is a very strong and rotproof twine.